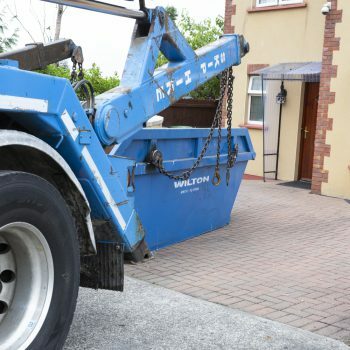 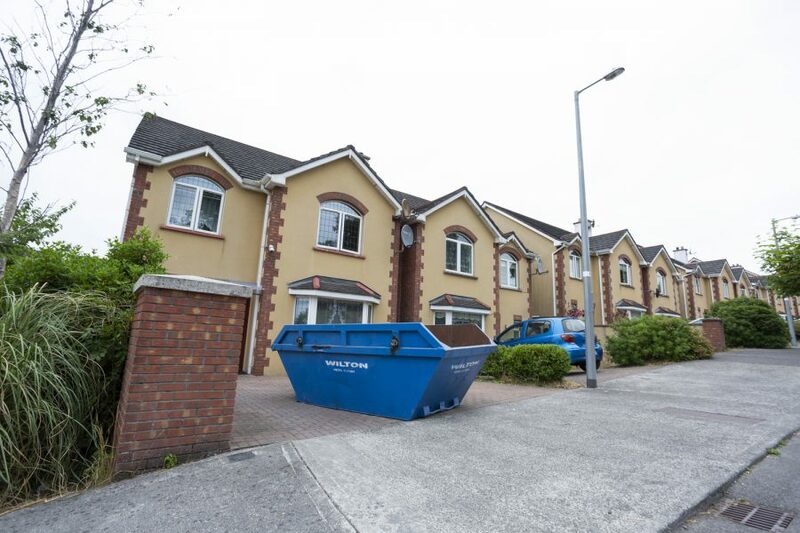 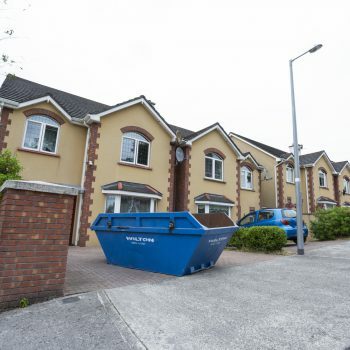 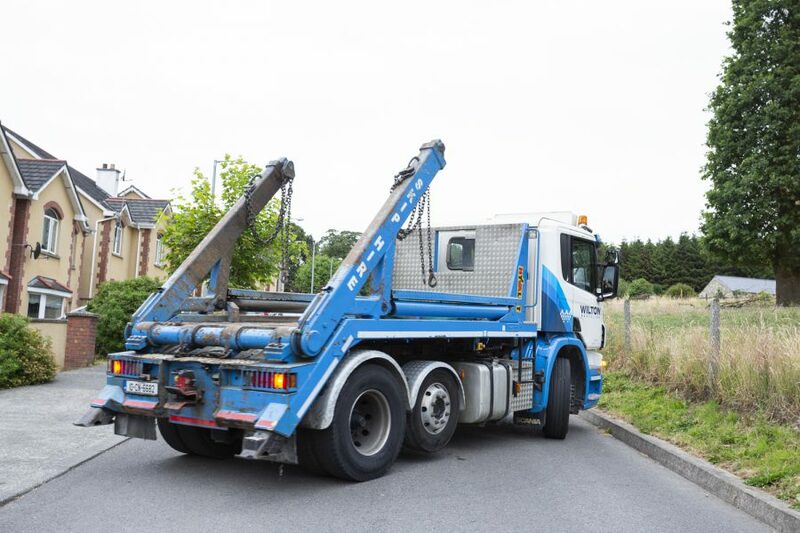 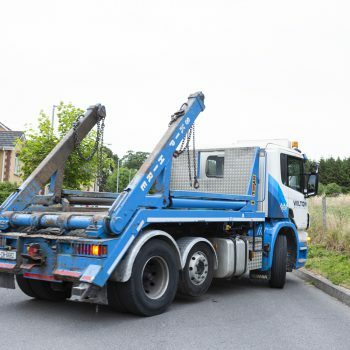 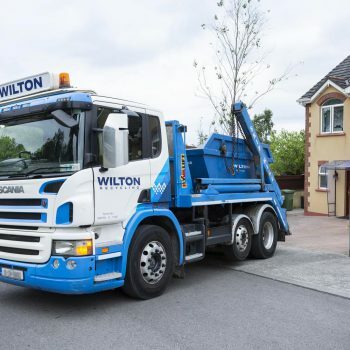 Wilton Recycling provides a full range of domestic skip hire options throughout Co. Cavan and the surrounding local areas. 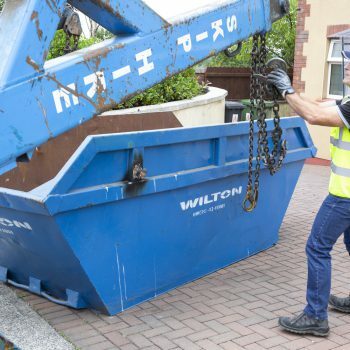 Whether you’re renovating, redecorating or having an good old-fashioned clearout, our skip hire service is reliable, efficient and affordable. 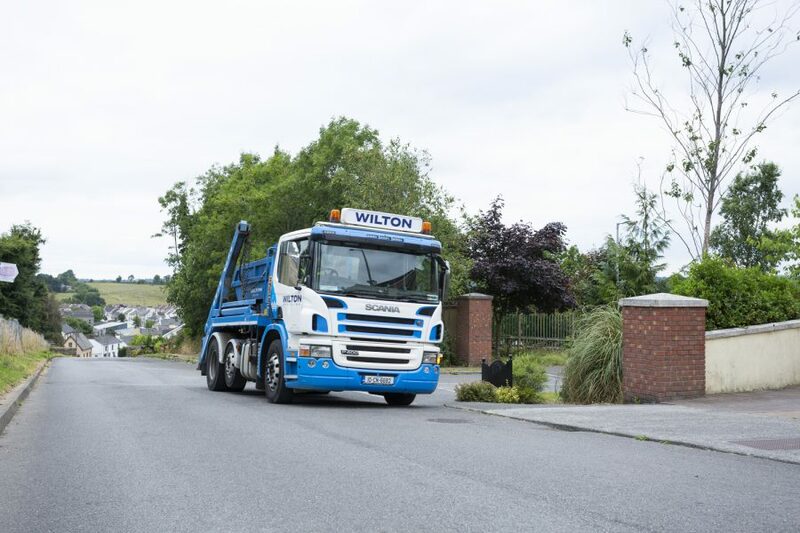 As a local, family-run company with our own recycling facility located in Ballyjamesduff, we take great care to recycle as much as possible from all the domestic waste we collect – avoiding landfill wherever possible to preserve the local environment. 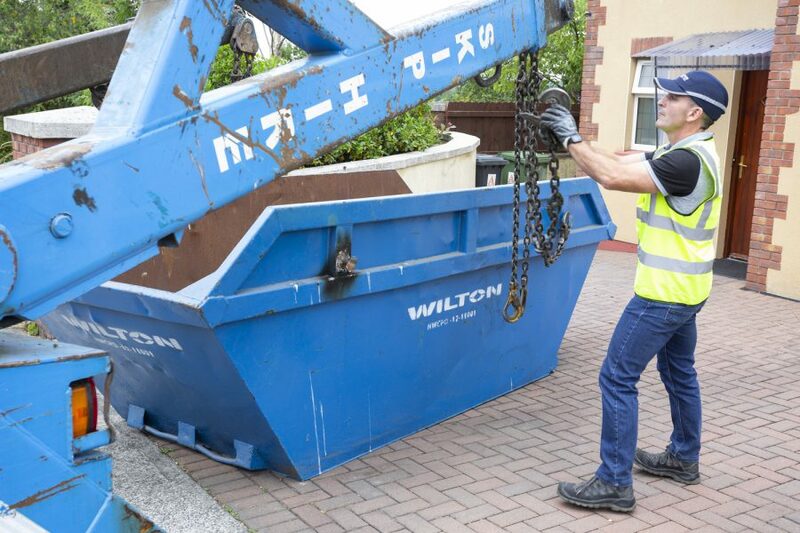 We have a range of skip sizes to choose from, and we ensure prompt delivery so you’re never left waiting to dispose of your waste. 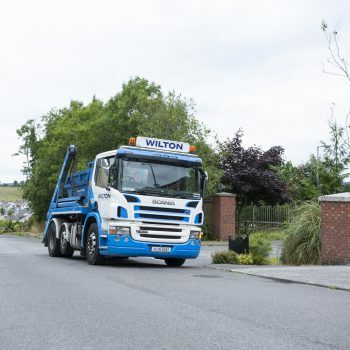 If you’d like to know more about our skip hire services, don’t hesitate to contact us today – or you can choose your skip and fill out an order form on this page. 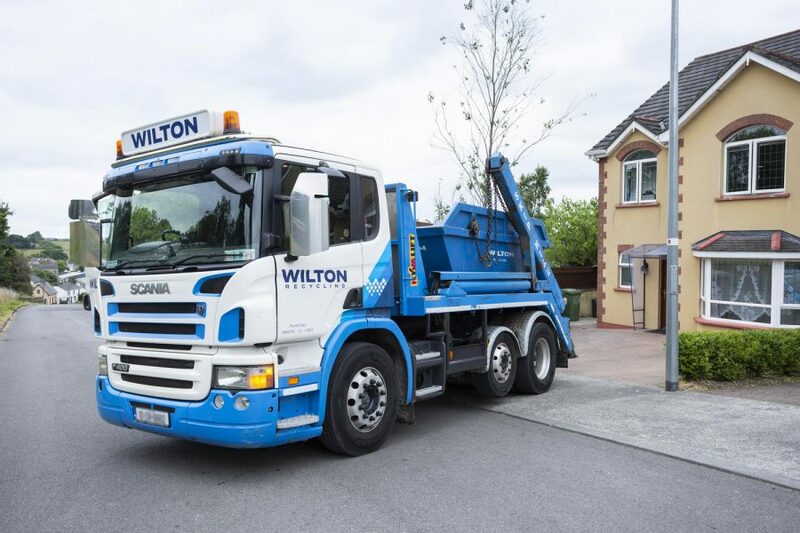 If you would like to get the skip delivered to your door by Wilton Waste Recycling, simply complete the following form. 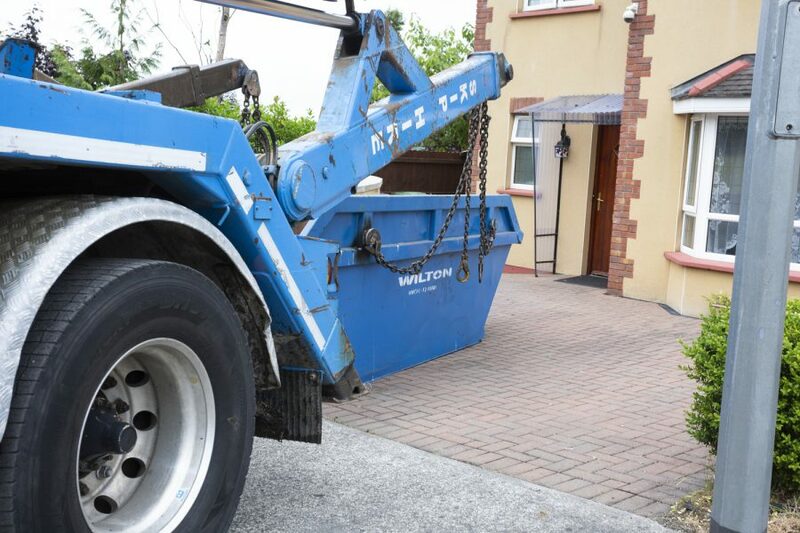 Choose a suitable skip size and we will contact you to confirm the skip delivery details.